DUBAI, UAE: PRNewswire: No glitter, no glamour, Malabar Gold & Diamonds’ latest brand film, which went viral in the last week and has been a trending topic in India, is positioned around a telephonic conversation between a husband and wife, but both the husband and wife happen to be the Bollywood celebs – Kareena Kapoor and Saif Ali Khan. All the jewelers were focusing on the end user – the woman, often shown as a bride. In its latest ad film, the jewelry brand Malabar Gold & Diamonds takes an unconventional route and shifts focus to a very important segment of the buyer pool – men looking to gift jewelry to their partners. As the brand is all geared to focus more on diamond gifting it tries to position itself as a man’s choice for his better half. Celebrate the beauty of life! Swearing by their tagline, the brand raises its volume saying, ‘Every woman in this world likes two things – surprise and diamonds!’ Imbibing this mindfully in their campaign, the #KareenaSurprised film captures the tale of a surprise! Placing their brand ambassador Kareena Kapoor Khan in the one minute film, Malabar Gold & Diamonds brightens a new phase in the jewelry advertisement. In any marriage, things can start to feel a bit routine after a while. It’s easy to get bogged down in the day-to-day grind of work and chores. Making an effort to give your spouse a nice surprise now and then can help keep marriage fun and exciting. It’s true even if you are a Bollywood celebrity or an ordinary woman, every lady would love to have surprises. Here Saif Ali Khan shows the way, How to keep your wife happy! 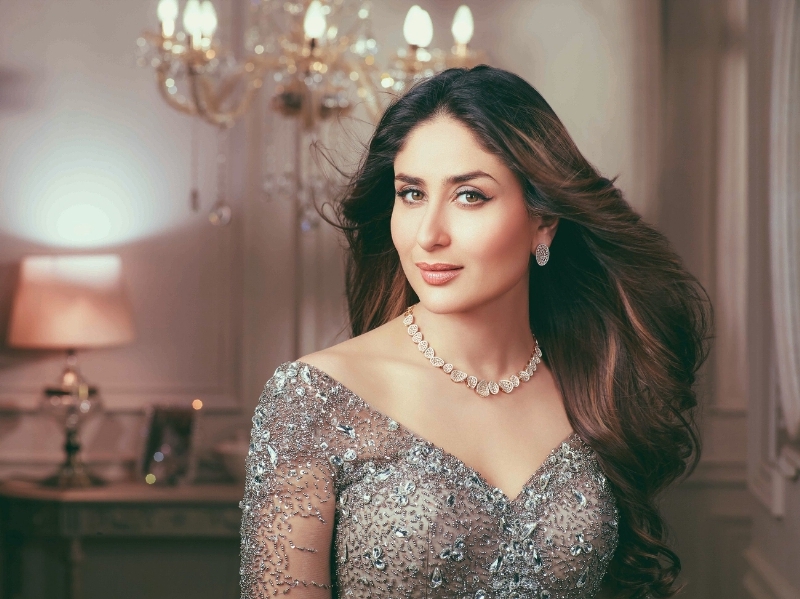 While the ad has Kareena Kapoor looking bedazzled, speechless and stunned when she sees the glittering diamonds gift from her hubby, the actual fact remains that, besides Malabar’s glittering collection, it is Kareena Kapoor herself who has the viewers looking bedazzled, speechless and stunned to the core. Bollywood film director and writer Vinil Mathew has directed the film for Malabar Gold & Diamonds’ brand communication agency Takashi Waltar / Local.